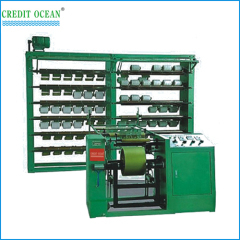 We have different kinds of auxiliary for textile machinery. Including textile before and after the procedure. 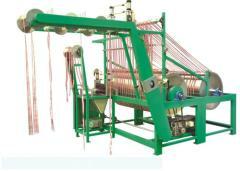 Such as warping machines used in the warping of kinds of nylon, fiber, non-elastic and elastic tapes. the horizontal packing machines for after finishing the production. 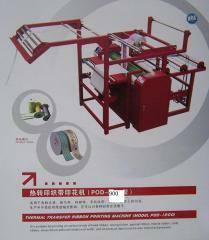 And have other auxiliary machines for complete production. Strip Rolling Machine is applicable to pack kinds of elastic and inelastic tape into round, such as label, lace, clothes tape and so on. Finishing and Starching Machine is widely used for starching and ironing treatment for thin and elastic ribbons and laces. 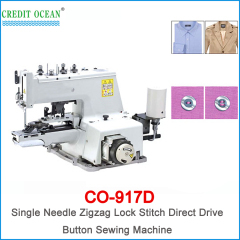 Button sewing machine is able to over the stitching mode between 2 holed and 4 holed buttons according to any design change. Button sewing machine is applicable for button with two or four holes. Shanked button and others are also can be sewn by equipping with accessories. Elastic warping machines optimally and flexibly used in the warping of various kinds of nylon, fiber, cotton yarn and etc. Group of Auxiliary machinery has been presented above, want more	Auxiliary machinery and Auxiliary machinery, Please Contact Us.